For detailed local information the various tourist office websites are a great start. Links to the main ones are over on the right. Many are French language only. 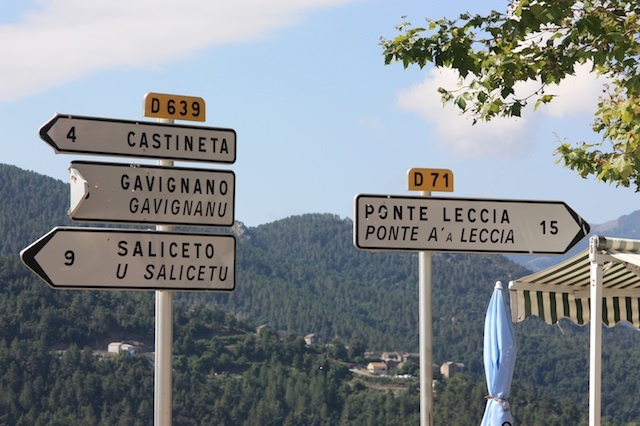 This is not an all encompasing list as many other towns and villages such as Propriano, Sartène, St Florent etc will have their own local office and website. The Rough Guide to Corsica is a must as it's well researched and well written. Generally few and far between so the more self sufficient you can be the better. Often general sports shops and the larger supermarkets in the main towns will carry some basic cycling kit and equipment. Algajola - Algajola Sport et Nature for bike hire, equipment and guided tours. Also excellent for wind surfing! The best option is a hire car which are available at all the main arrival points. If arriving with Air Corsica the hire option at the time of booking your flight is generally good value. Otherwise use a site that searches the best rates such as Carhire 3000 or Auto-Europe. 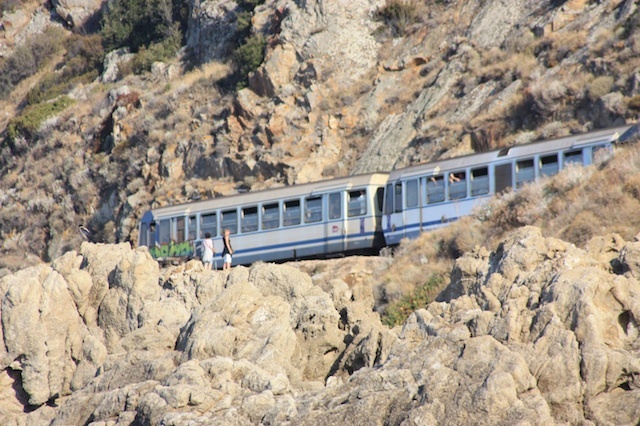 There is public transport on the island - trains and buses. The best source of information for both is the local daily newspaper, Corse-Matin. The printed edition has a section called 'Practique' for each of the main towns and villages which contains useful stuff like taxi telephone numbers and also the departure/arrival times for the local bus and rail (chemin de fer) services. 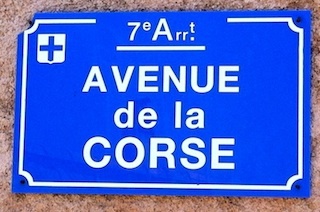 The rail network is extensive for such a small island and the network map can be found at Le Train Corse. Do note however that the trains do not carry bikes. For bus services see, CorsicaBus. Some routes do show a price for bike carriage but check when planning your trip. 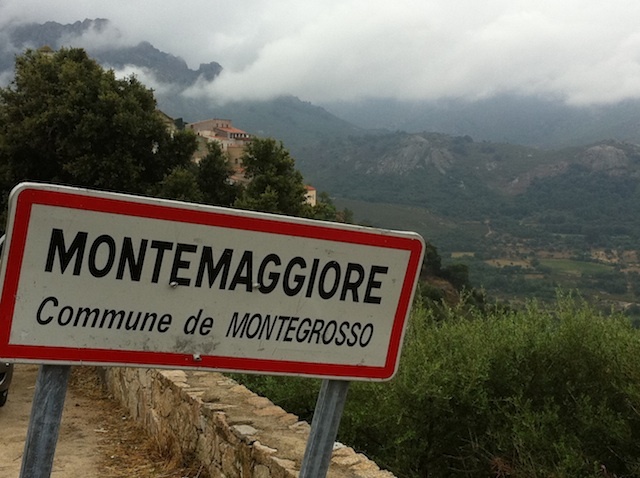 Corse-Matin is a good source as is France Meteo where you can get a ten day forecast for the island, the departments and all the main towns. Taken very seriously of course and plenty of choice. 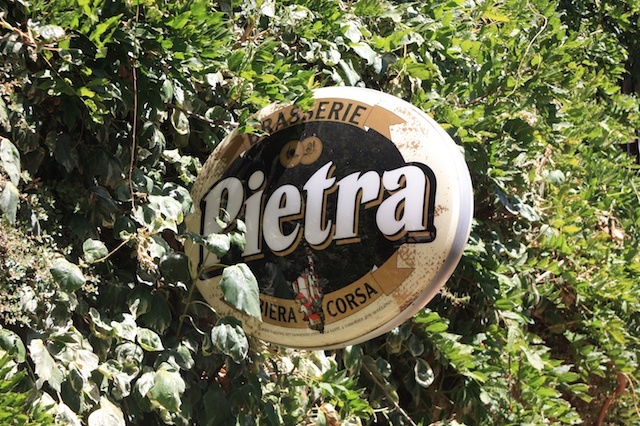 The Corsican wines are excellent as are the beers, especially Pietra. The local dishes tend to be dominated by fish, lamb and sanglier (wild boar); excellent pizza and pasta is widely available. Also there is an excellent range of local charcuterie as well as soft and hard cheeses. Ou manger en Corse has a wide selection of restaurants. The first puts you through to general emergency number and the second to the Pompiers which is a combined ambulance/fire service. You should assume that they don't speak english so be prepared with some basic information about where you are and what you need.